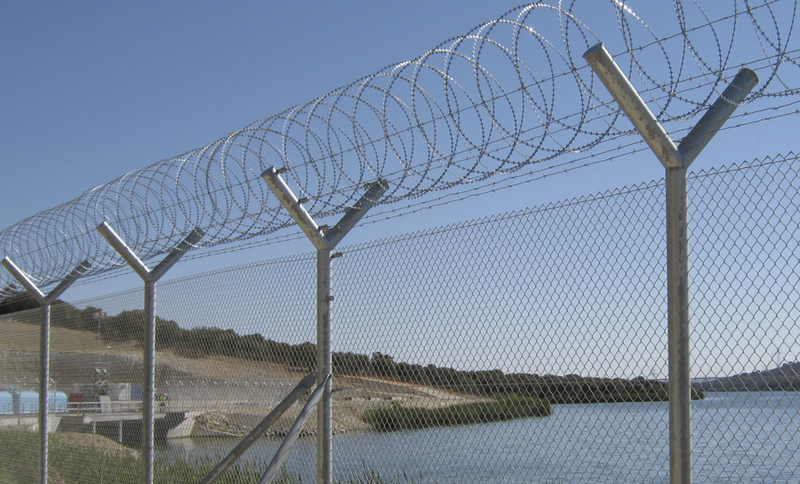 The Concertina Wire or razor wire is a type of jagged wire produced ​​of galvanized or stainless steel, manufactured in large coils which can be expanded like an accordion, characterized as an element of passive safety. 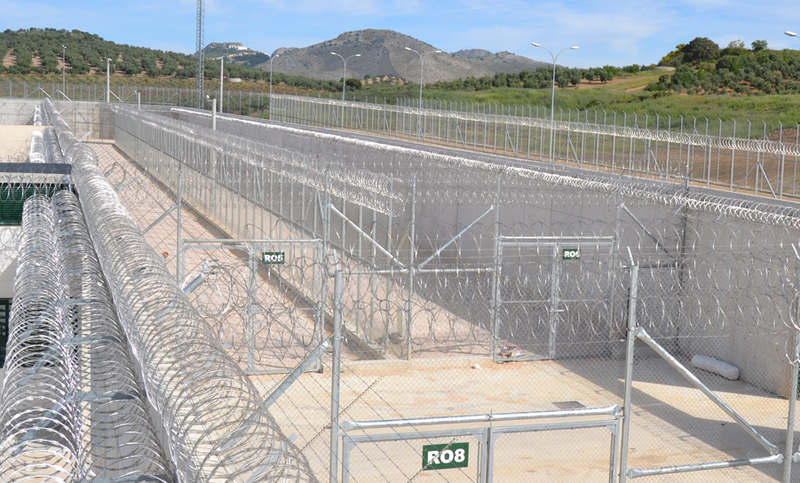 Main function of the Concertina Wire is to form the concertina perimeter areas, high security, deterrence to prevent the intrusion of outsiders to a restricted area. 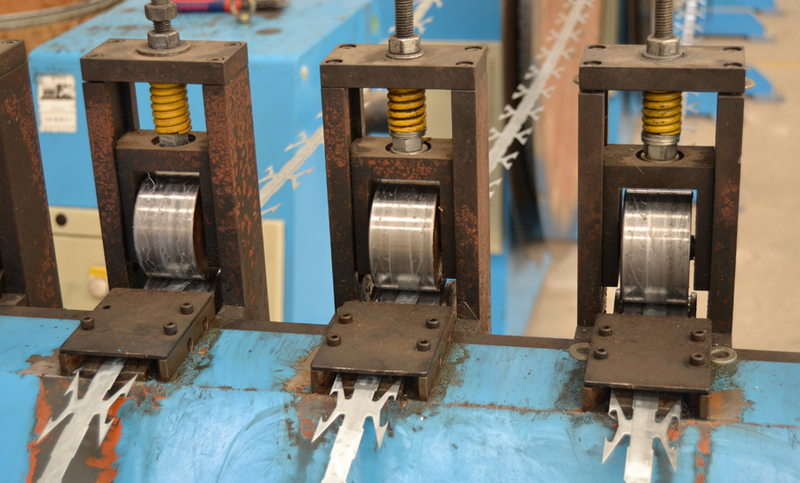 The concertina is used in various sectors of industrial, military and governmental type among many other places. 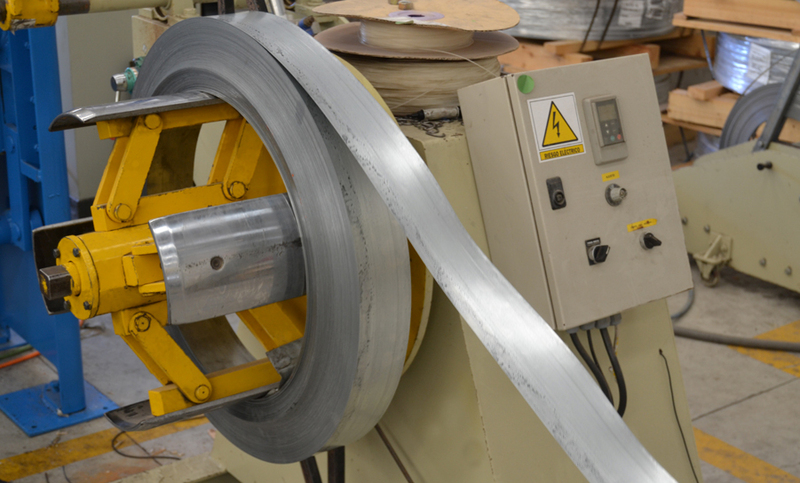 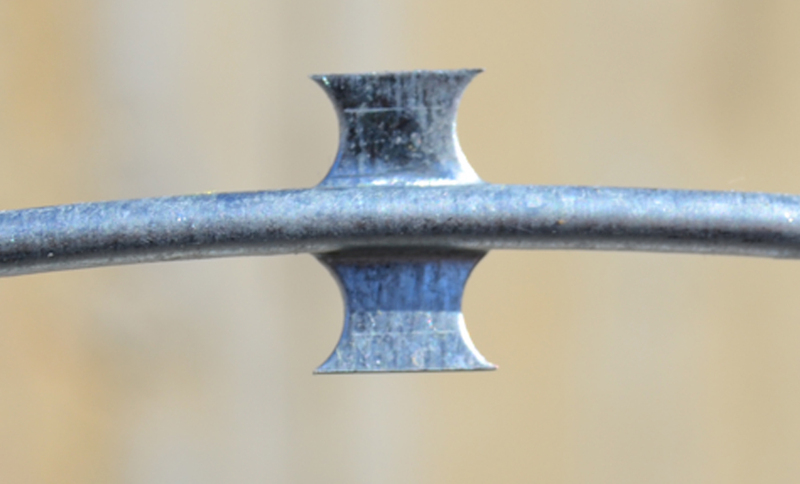 Through the spiral form which is manufactured, its installation does not require any complex work, it can also be installed in walls, mesh fences, fence panels and other vulnerable areas. 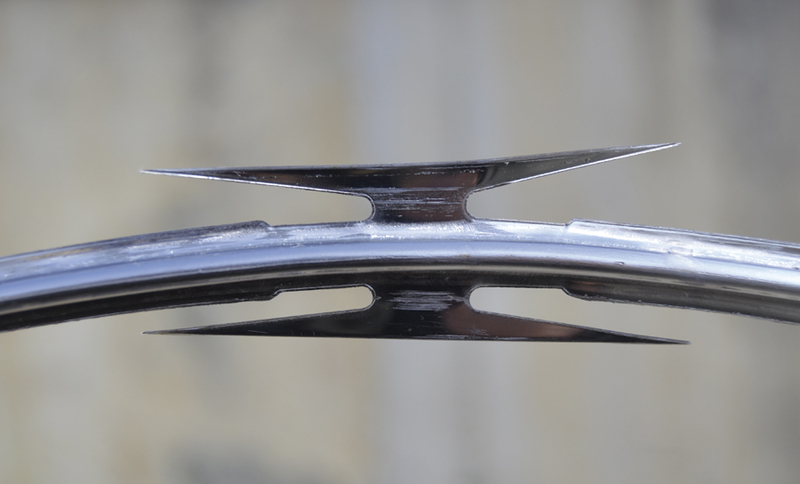 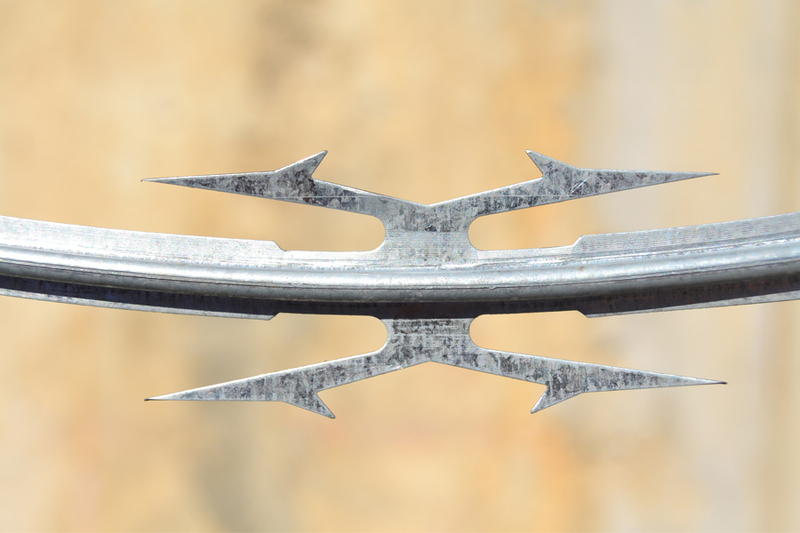 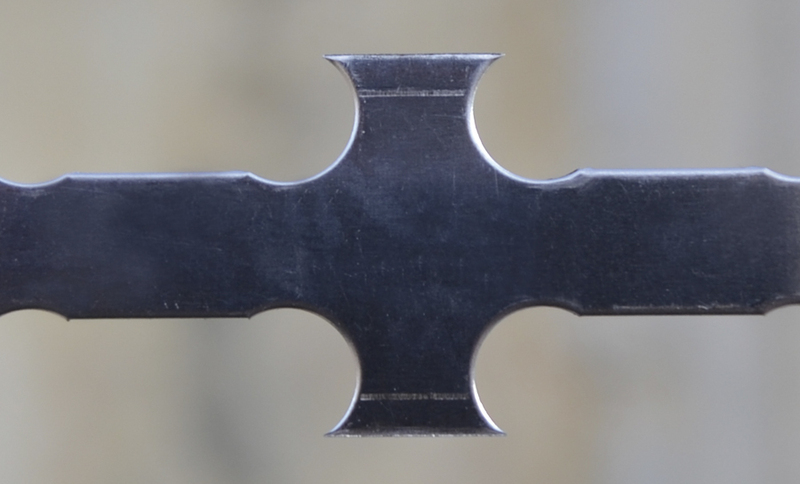 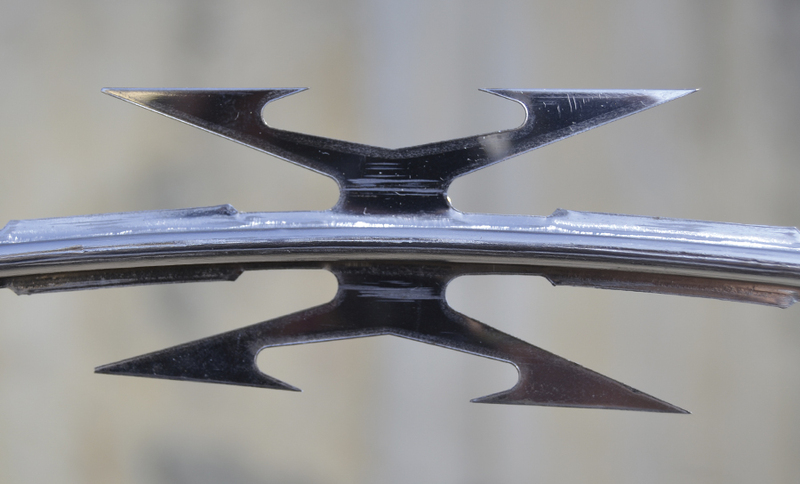 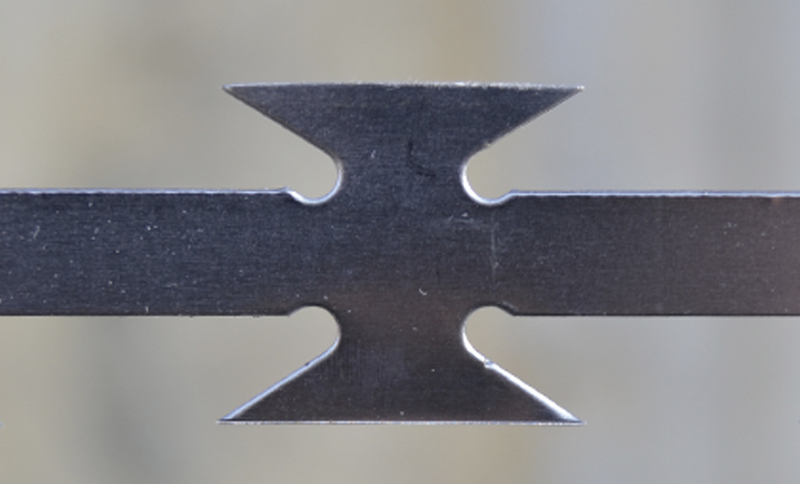 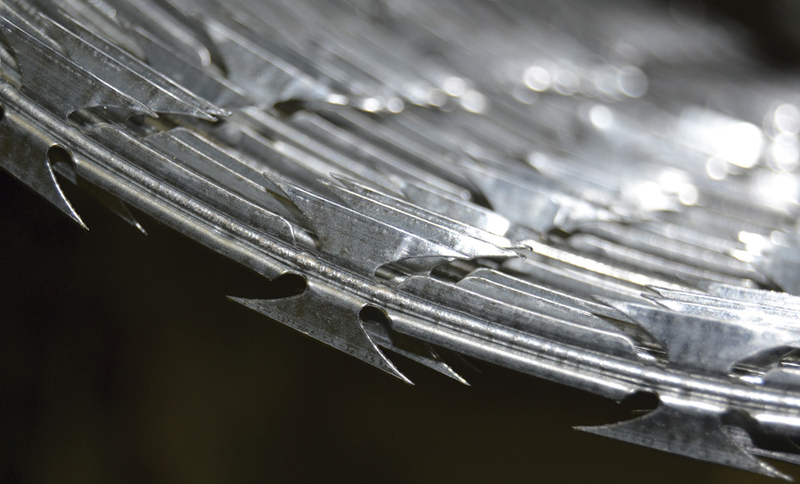 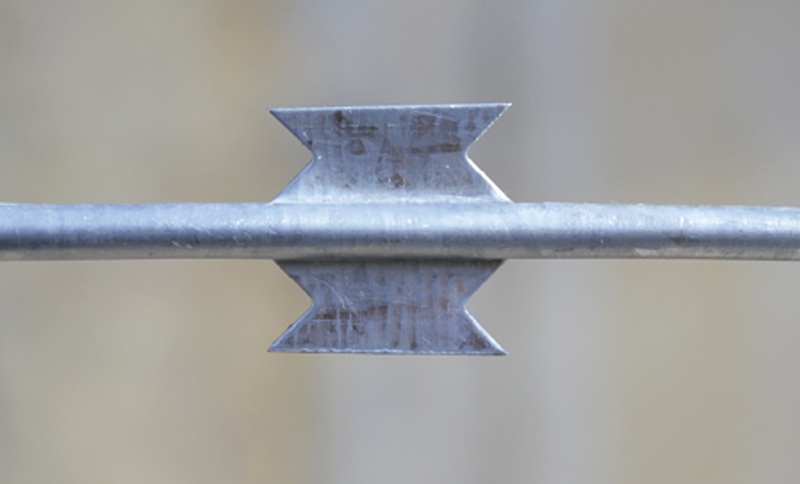 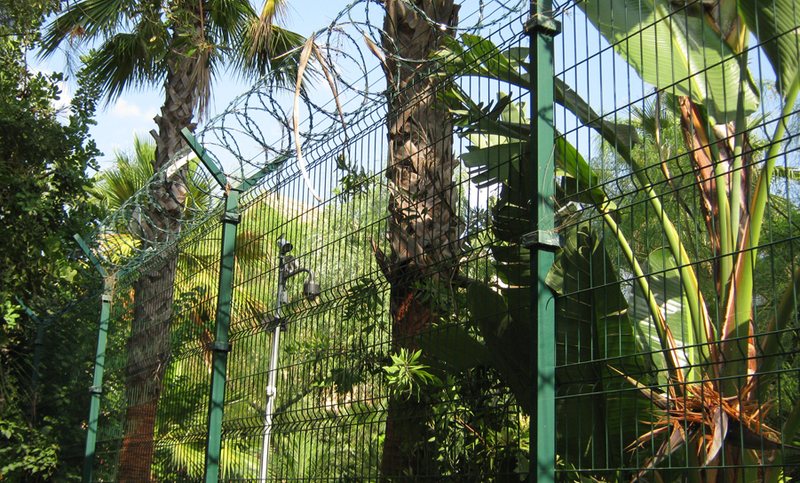 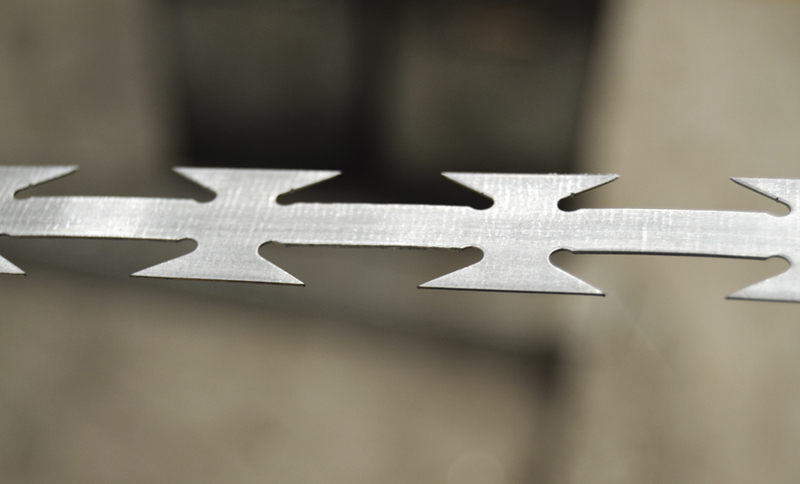 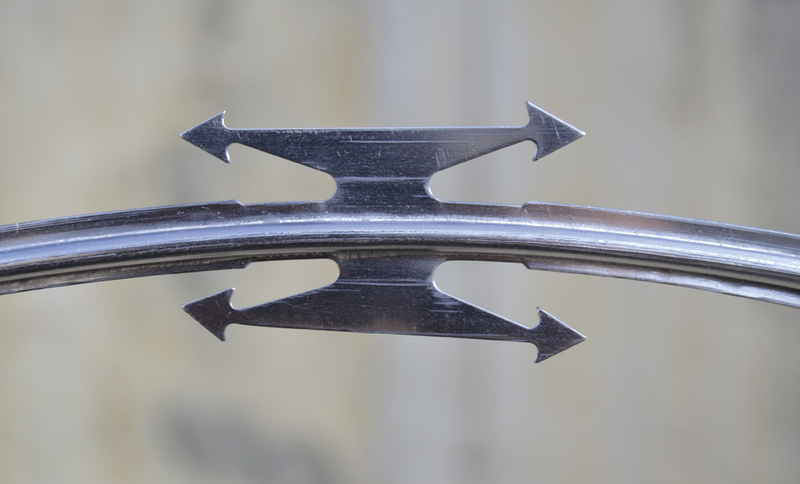 The Concertina razor Wire design to provided with highly resistant blades, has a great capacity of penetration, while producing a deterrent to potential intruders. 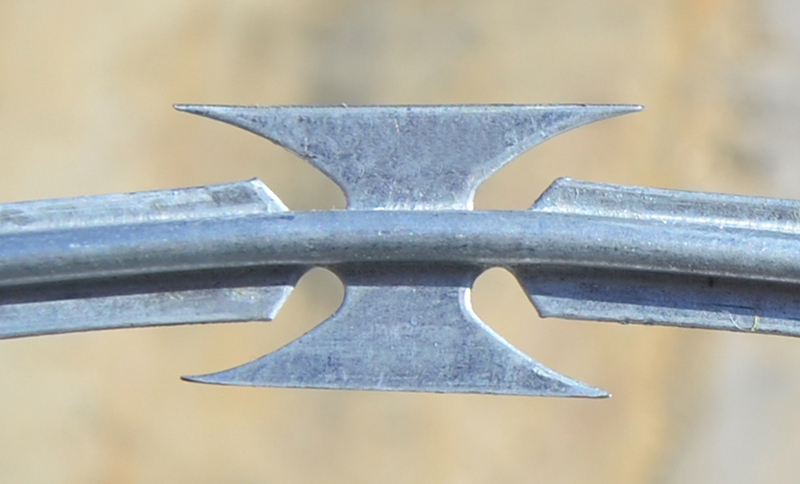 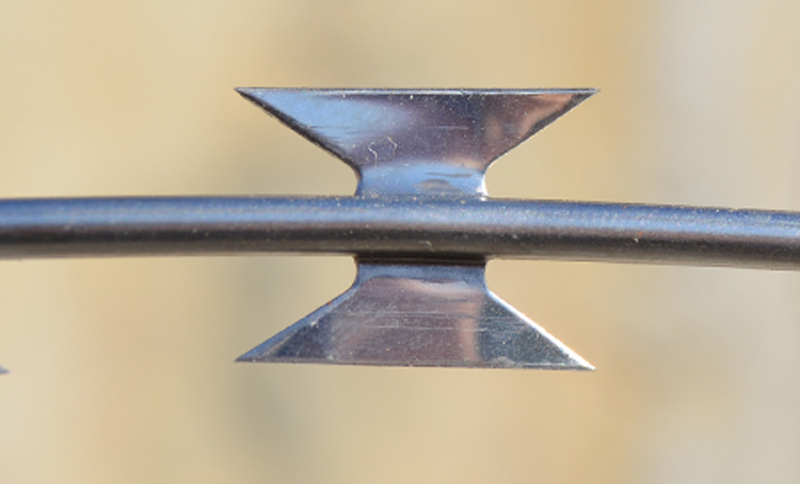 Accessories for installation of concertina wire. 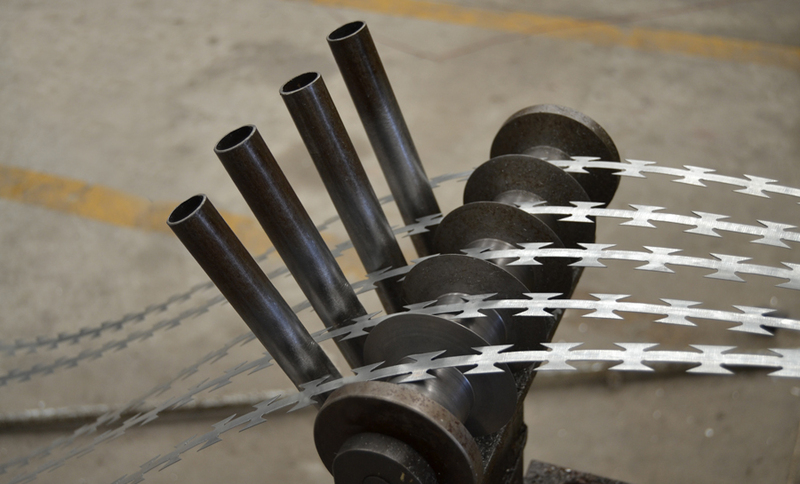 Are you interested to buy Concertina razor Wire?